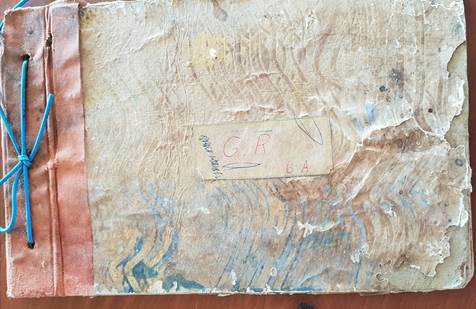 This tag we are travelling through some areas, which are very familiar to our first tag-along. 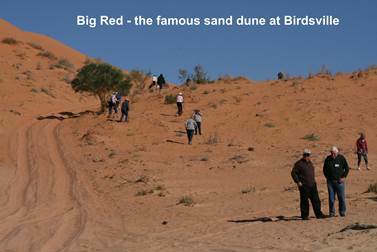 We will be ending up at what is probably Queensland’s major natural icon, in Big Red at Birdsville. On Monday 20th May our group will arrive at Middleton for the night. Dinner will be put on by the pub. Sitting at tables under the stars, enjoying a first rate home cooked meal. 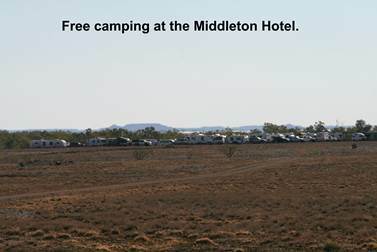 On the morning of the 21st we leave Middleton to travel to Boulia. During that 200 kms you will travel through some of the most incredible outback country to be found anywhere in Australia. 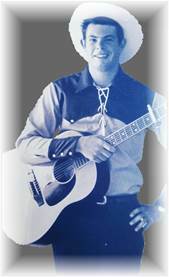 Some of the accompanying pictures will demonstrate exactly what I mean. 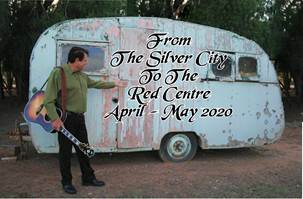 We will have a concert at Boulia, then onto Bedourie, then we arrive at Birdsville for the last of our country outback towns. 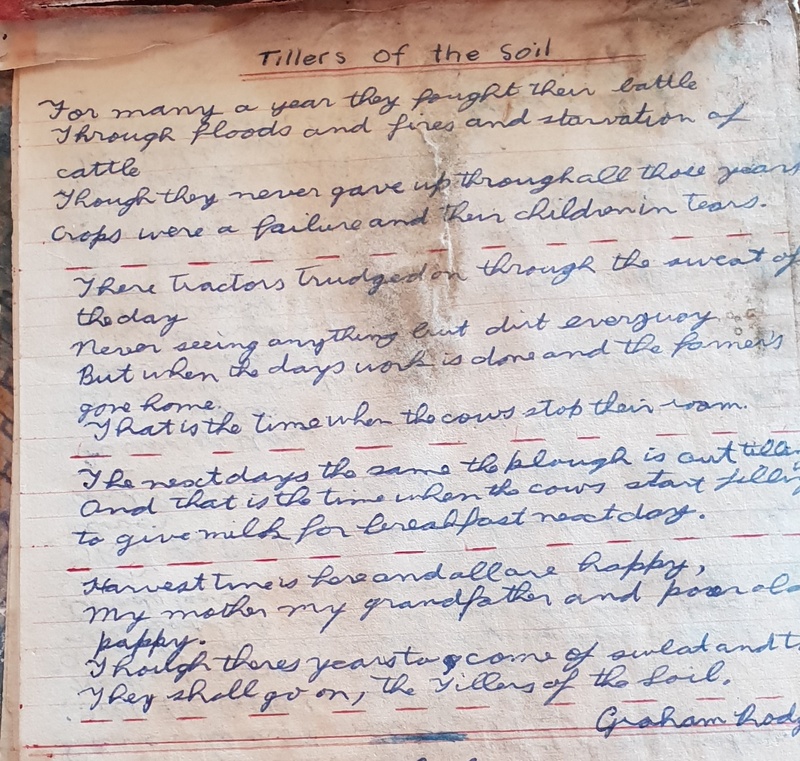 If you are reasonably familiar with my songs, throughout the tour you will regularly come across scenes that inspired me during the writing of many of my ballads. 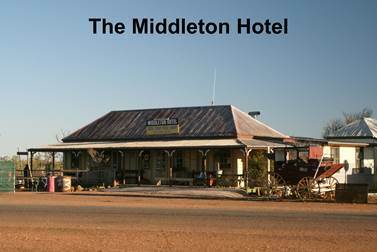 For example, The Middleton Hotel. 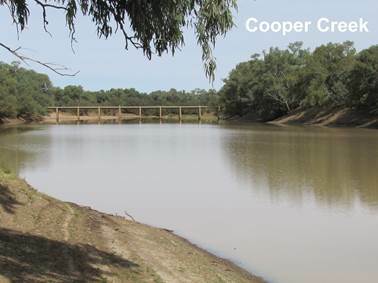 The Cobb & Co Coach, The Diamantina River, Bladensburg National Park, the home of The Tiny Bush Grave, The Wellshot Hotel, Cooper Creek, etc. As some of the pictures will demonstrate to you, form ‘go to whoa’ (i.e. 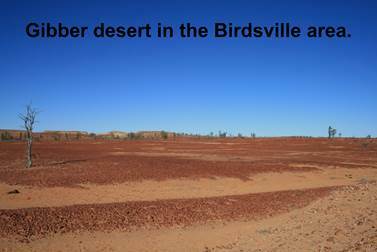 Lightning Ridge to Birdsville) with 12 towns all up you won’t help but be anything but inspired by the beauty this country has to offer. For the benefit of those of you booked on this tag, we have provided just a few photos taken as we travelled through the region on our first tag-along in 2014. If you would like to see more photos of previous tag-alongs, simply go to the Archives Page.